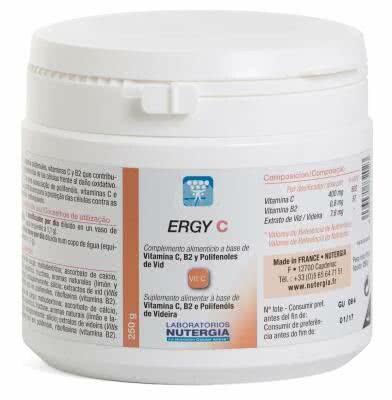 ERGY C, vitamin C provides a form particularly well tolerated by the body. 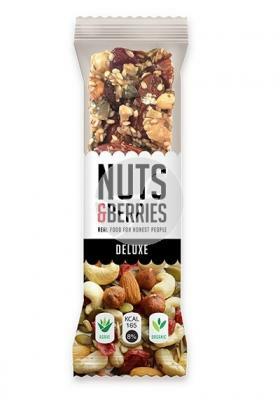 On the other hand, its well-known virtues are reinforced by the contribution of vitamin B2, resveratrol and OPCS. 1 teaspoon dose (400 mg of vitamin C) in ½ Cup of water.